Schmack Biogas GmbH, Schwandorf, is one of Germany’s leading providers of biogas plants. Since 1995, the company has been setting standards for highly efficient and economic biogas plants. The range of products includes plant systems in the output range of 75 kW for compact plants to a 20 MW gas feed-in plant. Over 450 plants have been installed in 18 countries worldwide. 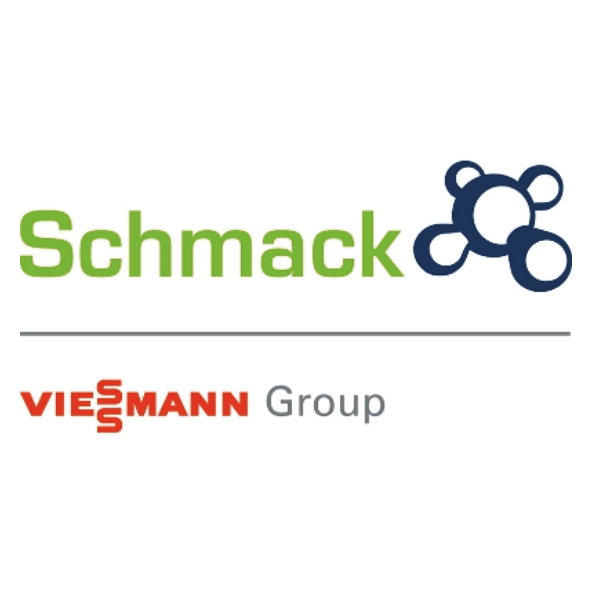 Since January 2010, Schmack Biogas has been part of the Viessmann Group.